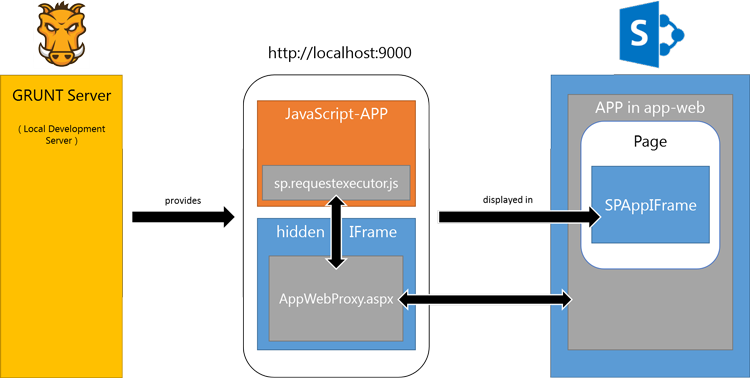 The blog post below describes the technical details about how Web Parts can be exported using a hidden tool in OOB SharePoint, though this requires manual assembling of a special url. If you are just interested in a solution for an easy Web Part Export function, just proceed directly to my new blog post where you can download my tool that you can add to your web browser. 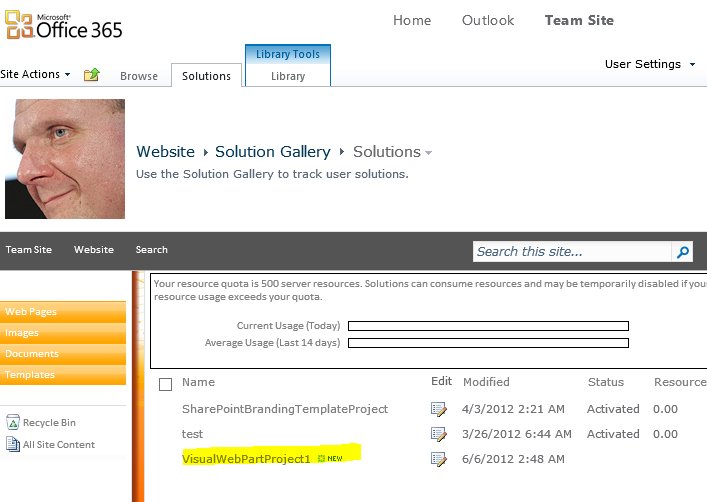 Almost all web parts can be exported from a SharePoint page. 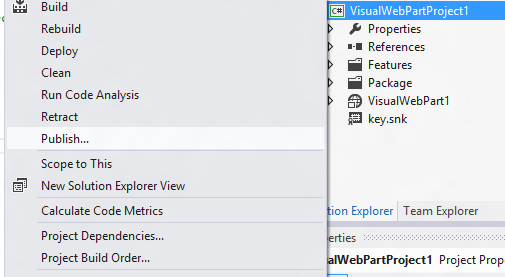 An exported web part can be imported on another page or it can be used as a source in a module to provision pages. 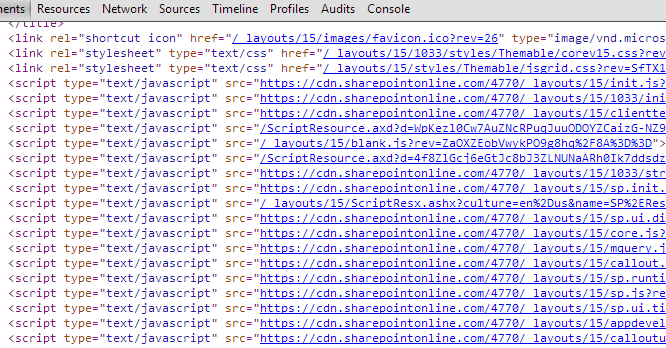 An exception is the XsltListViewWebPart, there you cannot enable exporting. I have used Glyn Clough’s method before which has worked although it is a complicated process. Now I have found another way for exporting any web part (even ListViewWebPart and XsltListViewWebPart) present on a page. A method that only involves a web browser. First, we need to find out the webpartid. To do so inspect the html markup with the web browser dev tools of your choice. Paste it into the web browser address bar and you’ll download an xml file with your web part definition. 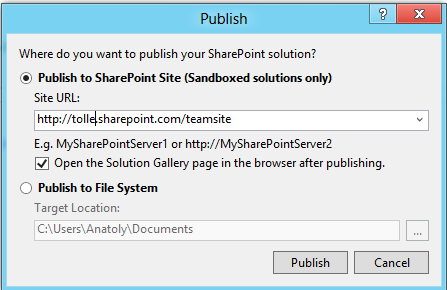 This method works in SharePoint 2010 and SharePoint 2013 and even in SharePoint Online (Office 365). 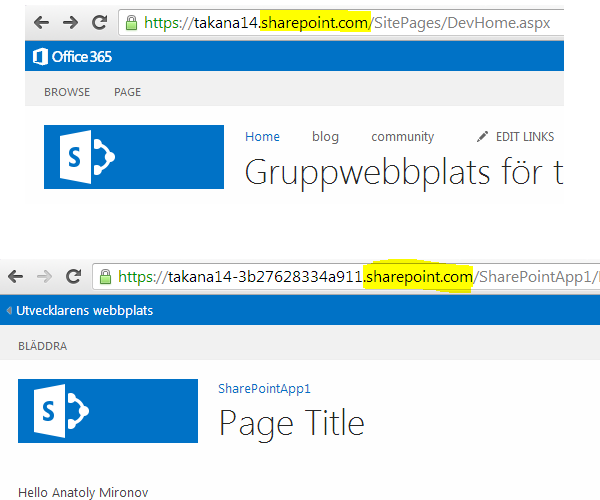 I am glad to update my answer on SharePoint StackExchange site and provide a much easier way of exporting any web part from SharePoint. 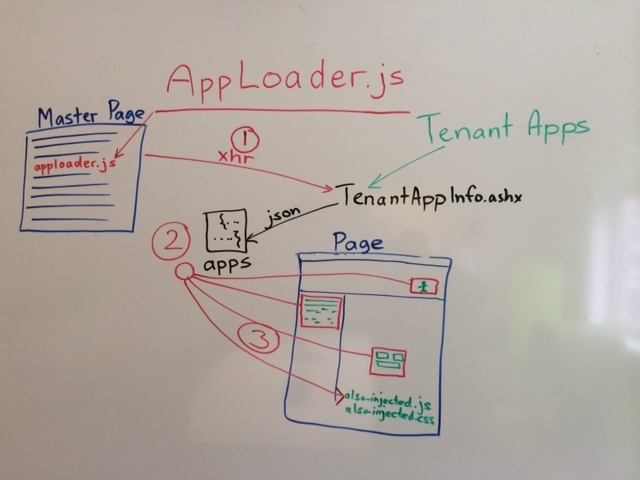 Then a SharePoint-hosted app is created with an SPAppIframe that refers to that local app site. Genious!!! 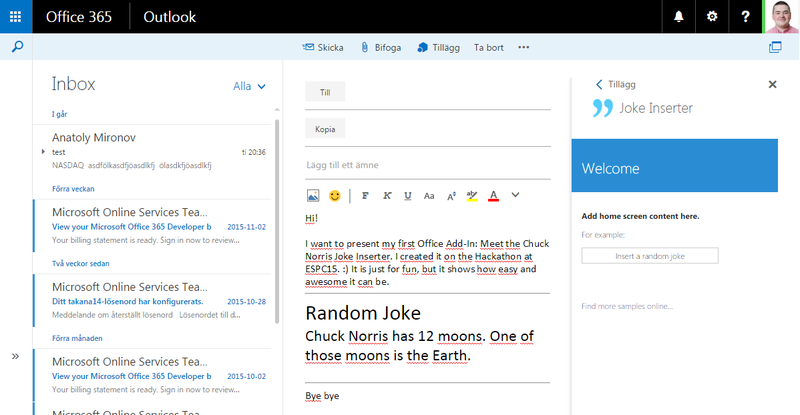 The SharePoint app can be on Premises, on Office 365, wherever you want it. Do you like Windows 8 user expirience, as me? 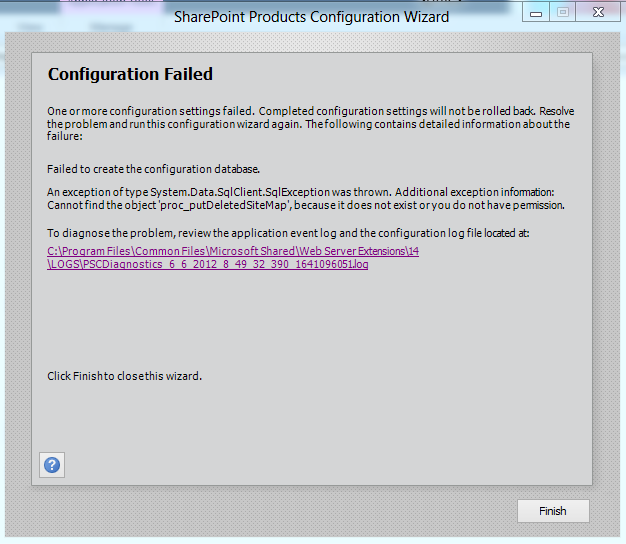 Well than you want to try developing sharepoint solutions in Windows 8. Here I will show what I found out. Cannot find the object ‘proc_putDeletedSiteMap’,because it does not exist or you do not have permission. Then copy the dlls to gac with gacutil. 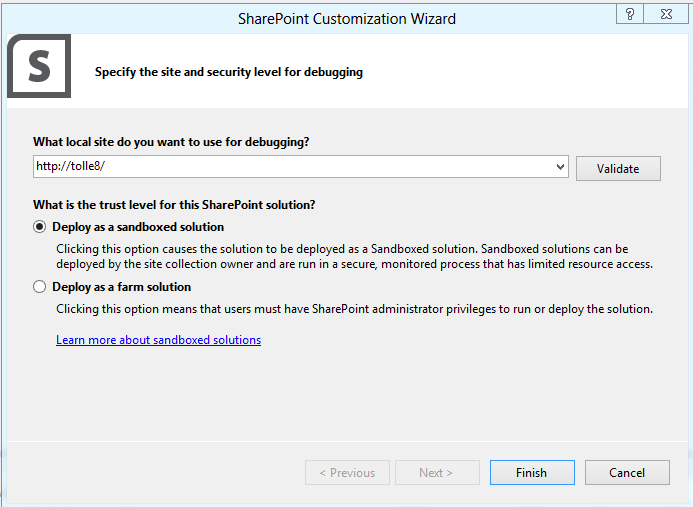 This plan B works, but with one shortcoming: you can’t debug, neither you can create new sharepoint solutions, you’ll get an error: “SharePoint Not Installed”. 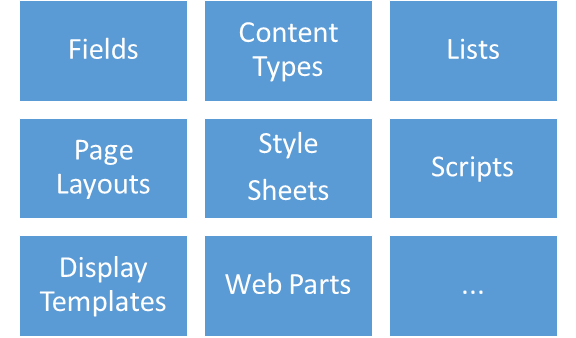 What you have to do is to open an existing sharepoint solution. And you can build it and publish. After I opened an existing solution in Windows 8, I could create new solutions as well :).